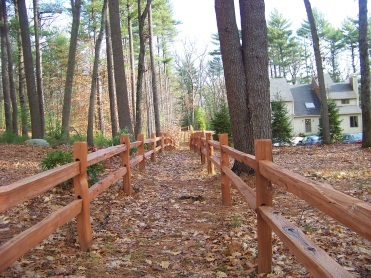 Hingham and it's hiking trails are in the area that has been named the northeast sector by this website. A true town of the South Shore possessing not only an actual coast line but a long and rich history as well. An easy access by both route 3 and 3A. The hiking trails here can range from a stroll along the coast or estuary, to a woodland walk, or scenic field views and trails around freshwater. Anyone traveling this town will see that it still retains much of it's colonial charm, almost a step back in time in the present day! Most of the history presented on this website is usually about european settlers coming and establishing the town it has grown to be at present. Like most towns located directly on the ocean, Indian presence was high here before any step the Europeans had made on the land. settlers of all sorts to this location. The sea as well as fresh water made it of particular interest. Yet even before any man stepped on this soil the town maintains the earliest of history is what is important to Hingham. An ancient waterway that existed before the Weir River created a valley of which a subsequent glacial ice sheet filled in with rock debris from it's movement. This created a large underground reservoir or acquifer as it is called. This is what is responsible for the high quality of Hingham's water. In 1633 a group of Puritans sailed into what is presently Hingham Harbor, led by the reverend Peter Hobart. They settled here calling it Bare Cove. Records show they were probably not the first European settlers. Some earlier settlers were already here most likely some those with the last name of Lincoln. 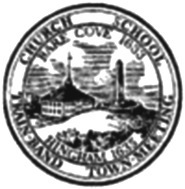 Two years after the settlement was established the General Court recognized the settlement of Bare Cove incorporated it as the 12th town of the Massachusetts Bay Colony and changed it's name to Hingham. The town's name was received from the village in England in Norfolk County by the same name. Interestingly, in this same village the name Lincoln was popular. From 1630-1640 a great many "Lincolns" from this village relocated to the "new world". Hingham Ma. is where they migrated to. It was found that eight males from five families came here all with the last name of Lincoln. Four of these were named Thomas . Talk about confusing! They differentiated from each other by their trade. The Lincolns that are the predecessors of Abraham Lincoln were the weavers (Thomas and Samuel). They also had a brother named Daniel. It was Samuel Lincoln that was Abraham Lincoln's great great great great great great grandfather. of the Lincolns are part of that town's history as well. Mordecai was Samuels' (the weaver) fourth son. Lumbering for ship building, and many trades such as blacksmiths, wheel wrights and coopers. Along with the ship building came those who made accompanying supplies for those ships. water in this town due to the mills of that time. Grist, flour and grain were produced. was a bit famous for the hatchets he made along with other iron articles he produced. Like other towns with the ocean as their border, fishing was a big part of the industry here. Fishing and the harbor were a focal point of industry til 1849 when the Old Colony Railroad was introduced. The shipping industry died down in town as it was no longer the primary way to move goods. 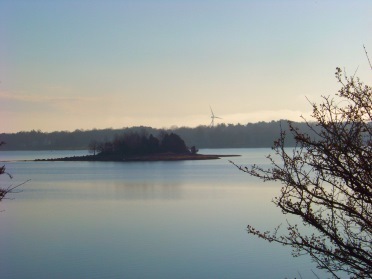 Almost 4000 acres of recreation of which 2877 acres lay in Hingham. 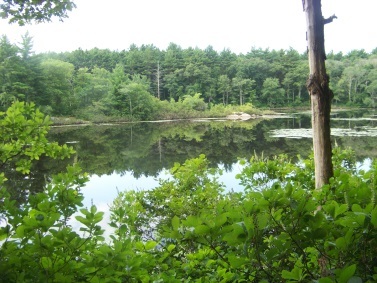 Contains the 136 acre Aaron reservoir which is mostly in Cohasset. Hiking trails, biking, camping, fishing and boating all in one place. If you're hot from all this activity you can fill your water bottle at the Mt. Blue Spring near the campground and taste that high quality water from the aquifer below Hingham! 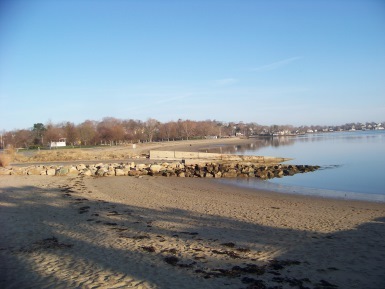 A Trustees of the reservation property that lies in both Hingham and Cohassett. 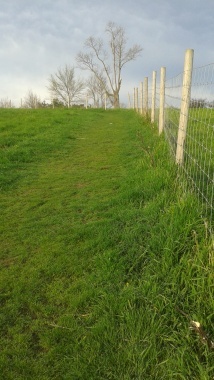 A grass cut trail leading to the top of Turkey Hill. and a large portion of Turkey Hill. A Trustees of the Reservations property. In 1889 John Brewer, commissioned Frederick Law Olmsted to design a piece of property for a residential subdivision. Olmsted got busy designing tree lined horse cart paths but the residential part was never built. Was once an island and part of the Boston Harbor Islands. The island and salt marshes were dammed by early farmers transforming it to the 251 acre peninsula it now is. 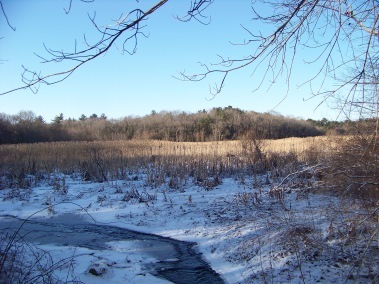 A combination of paved and woodland trails to hike or bike along the Weymouth Back River. The high traffic of Cushing St. attests to the fact that many use this street only as a cut through to get to somewhere else. If those traveling on this road slow down enough to look at the bounty of recreation this area has to offer, they might actually stop to enjoy it! Not far from the Derby Street Shoppes, these hiking trails are a quick way to let shopping weary children blow off some steam! The next set of hiking trails on Cushing St. alongside the eel river with winding, looping trails. 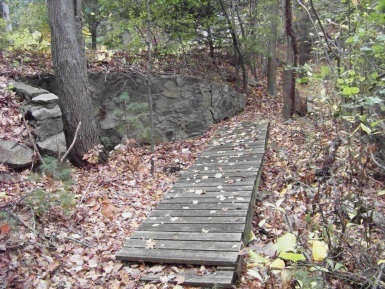 The elusive third set of hiking trails along Cushing St. These being at the very scenic Cushing Pond. 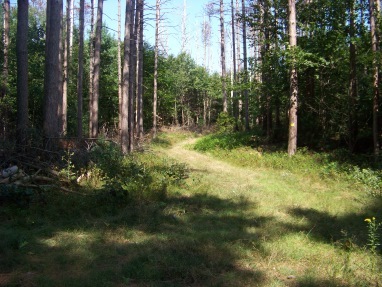 107 acres of forest with cart paths. Originally dedicated to reforestation with 3 miles of road. 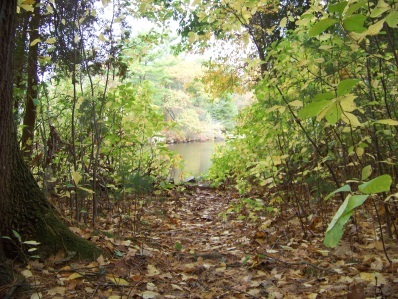 An easy woodsy hiking trail around a marsh. 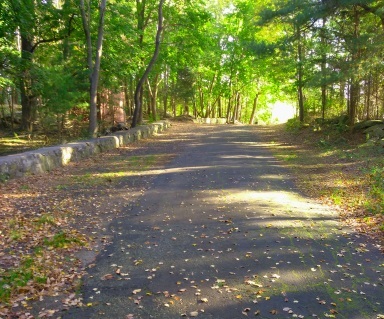 This conservation land trail would be the perfect start to your day! A true hiking trail! 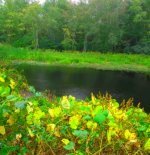 A varied hiking experience around a historic mill pond loaded with several outlooks and areas to explore!